Big Bear Lake is a 4 Season Paradise in the Mountains! 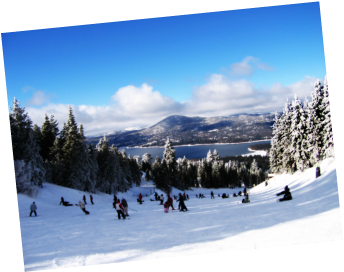 Just 2 hours east of Los Angeles, Big Bear Lake is a great place to visit year round! The Big Bear Hostel is your home away from home in the mountains. Just next to the village, our lodge is the perfect place to just chill out or use as a base for your mountain adventures. 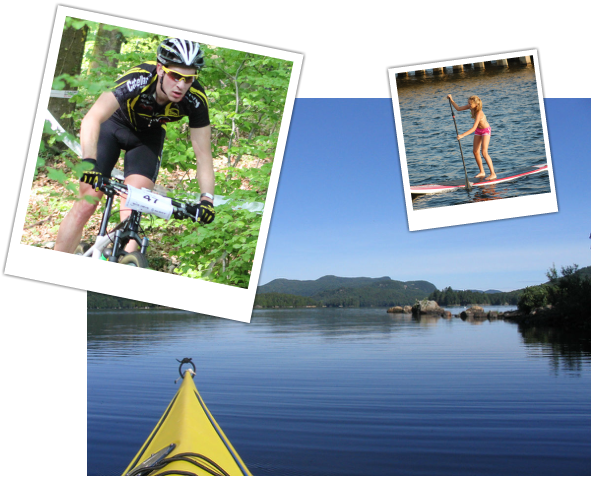 100 Reasons to Stay at Big Bear Hostel! Call us now for help planning your Big Bear vacation.